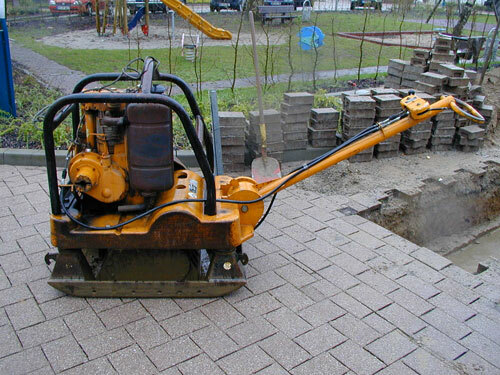 During construction work, it is often necessary to use machines that transfer vibration towards the ground to a high extent. In order to avoid damages at adjacent buildings, an automated monitoring system is used to measure the shock impact. Through this, the way in which the construction work is done can be altered by informing staff responsible for the construction work via SMS before critical shock values are being exceeded. 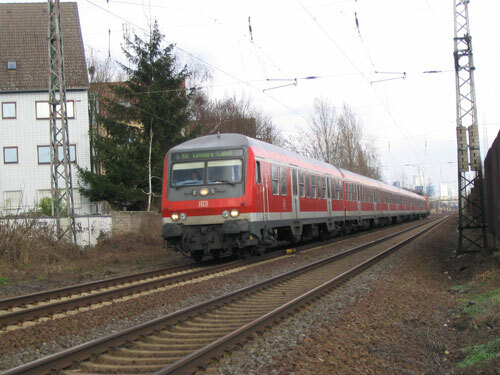 Whenever new railroad tracks for local or long-distance trains or streetcars are being built, or existing tracks are to be significantly altered, in Germany, shock impact to human beings in the buildings affected must be determined and evaluated according to DIN 4150-2. Here you’ll find a detailed project example. 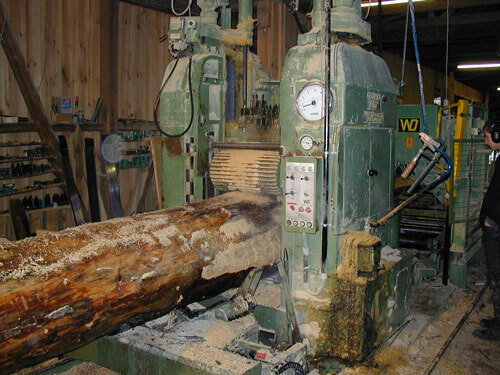 Saw mills often cause relevant shock immissions in adjacent residential areas because of their low operating frequencies. We measure the vibration emission and immission according to the DIN 4150 series and create a vibration-related calculation model that allows predicting the shock immissions in buildings affected. If needed, we design vibration control measures such as elastic bearings on the source or the recipient.